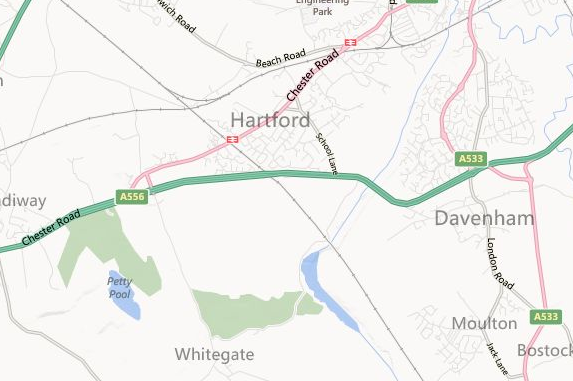 A1 are based in Chester, near Hartford. We provide our professional house clearance service all over Cheshire, and are now proud to be seen as Cheshire’s number one fully licensed house clearance company. Our recent customer testimonials have described us as ‘first class’ and ‘highly recommendable’. If you feel we can help you, or give you more information on any of the above, visit our frequently asked questions section or call Steve today for a friendly chat.